Key Difference: Node.js is a server side environment best used for building real-time scalable apps such as databases. 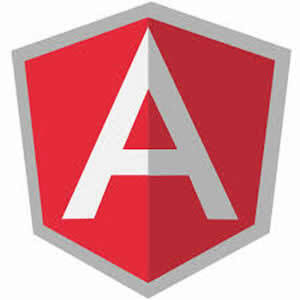 Angular.js is a front-end web app framework that is used for building dynamic single-page applications. Technology is a sector that is constantly moving and updating, becoming faster and better with each new version that is released. Older technologies often become obsolete or replaced with newer and better apps. It is almost easy to end up becoming lost if you don’t always keep yourself up to date with the latest technology that is being released. Building apps from the scratch is already an extremely difficult task, add the range of different frameworks that are available in the market, things are bound to get difficult and confusing. The sheer number of frameworks that are already on the market and with more being introduced every couple of months, developers are now becoming more confused than ever learning about the different between the different technologies that are available on the internet. Node.js and Angular.js are two different types of web development technologies that is available for building web apps. And many people believe that these both are similar or used for the same purpose. However, these two technologies are completely different from each other and are often used for different purposes. Node.js has an event-driven architecture that is capable of asynchronous I/O that makes it easier to build scalable apps as well as real-time web applications. It uses event-driven programming to allowing developers to build faster web servers and make communication easier between the server and the client-side app. It also comes with a number of open-source libraries that can be installed to make writing more complex codes simpler. Angular was built on the ideology that declarative programming should be used to create user interfaces and connect software components. Angular shifts the focus from DOM manipulation and replacing it with automatic synchronization of models and views. The best part of Angular is that it not only simplifies development but also testing by providing multiple architectures such as Model-View-Controller (MVC) and Model-View-viewmodel (MVVM) well as components that are commonly used in internet rich applications. So, Node.js and Angular.js – although very confusing since both can be used to build applications, tend to serve different purposes. 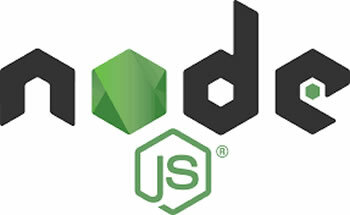 Node.js is mostly used for server side development, while Angular is more popular as a web development framework. Has other frameworks such as Express.js, Sails.js, Partial.js, etc. Data Binding, Validators, Providers, Directives, Controllers, Modules, Expressions Factories, Services, Filters, Dependency Injection, Scope, etc. Serves the web, performs communication operation with databases , web-sockets, middleware, etc.